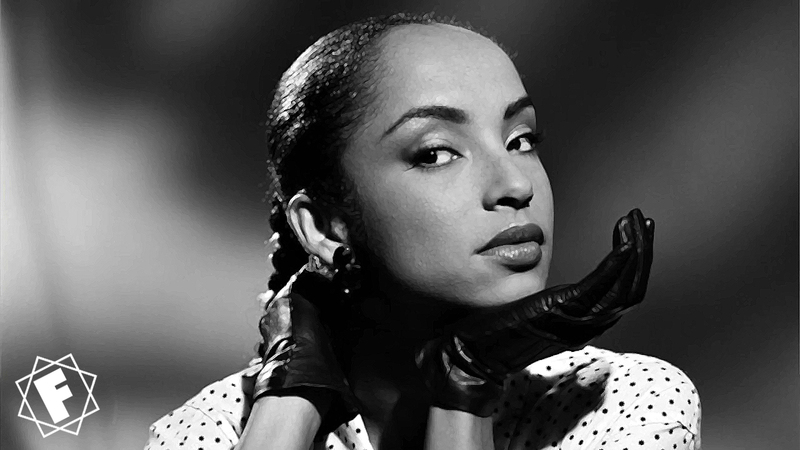 Helen Folasade Adu better known as Sade celebrated her 60th birthday on January 16th. The soul singer has had a 35 year long career and enjoyed much chart success. Funnily enough Sade is often mentioned alongside Faith No More. 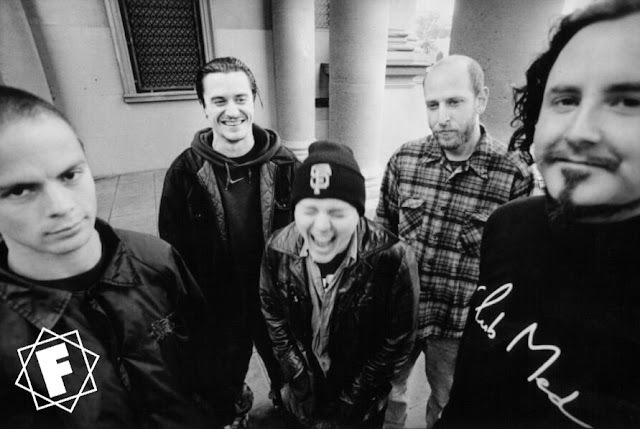 In the early 90s Mike Patton was particularly obnoxious during interviews and it was hard to tell whether the singer was being truthful or simply toying with the interviewer to get a reaction. 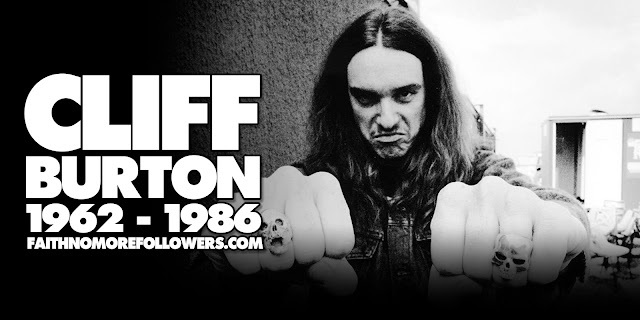 When asked his influences he would list bands such as Slayer then in an extreme contrast he would mention Elton John and Sade. We have come to realise that, yes Patton has such extremely different influences, it is this which helps him to create such varied and diverse music of his own. In 1989 at Night Moves in California FNM slipped a short cover Sade's song Paradise into the set. Jim Martin described Patton's voice as sounding like Sade when he first joined the band. Patton wasn’t the only member of FNM who considered Sade as an influence, Bill Gould listed Sade 1984 debut album Diamond Life as an early influence, "Apparently, this wasn’t such a cool record, but it was for me. 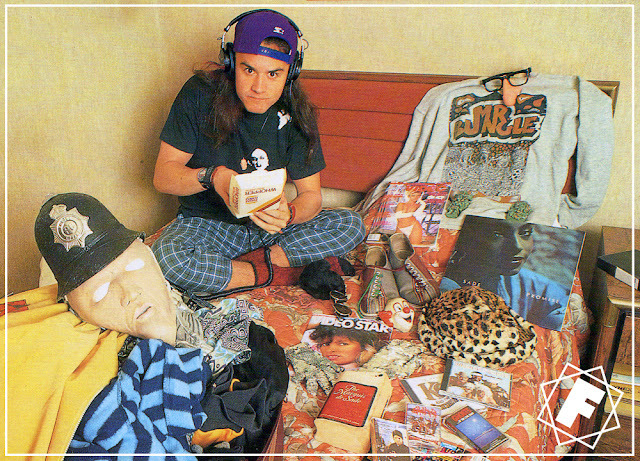 Exceptional and very well written songs." In 2013 Patton was invited to present a selection of his favourite videos on Rage TV among his choices was Sade’s 2009 song Soldier Of Love in which he revealed he had also a crush on the singer.